Today we’d like to introduce you to Kym Ventola. Kym, can you briefly walk us through your story – how you started and how you got to where you are today. In the spring of 2007, I left a depressing job in a windowless room. I had a 3 month old baby at home and desperately wanted to be home with him more often. 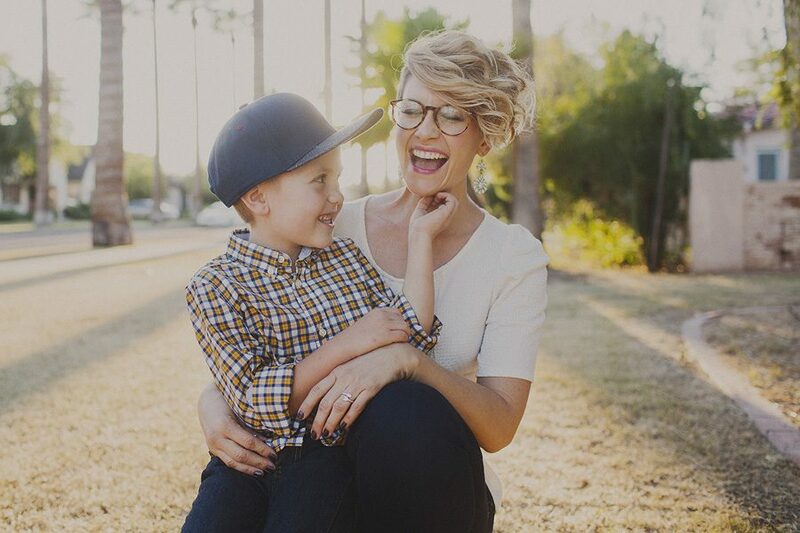 I focused on taking my part-time photography business full-time to support my family; I was passionate and motivated to be my own boss. After 1 year, I was photographing full time. I was running the business on my own with little outsourcing. Mistakes were made, opportunities were missed, and finances were out of control. I was working longer hours than I expected. I didn’t feel as passionate about the work I was doing but I kept pushing through. In 2014, I had an idea to create an experience for other women who could relate to my lack of boundaries; a place where there was no judgment or comparison. Just support, education, laughter and tools to heal. 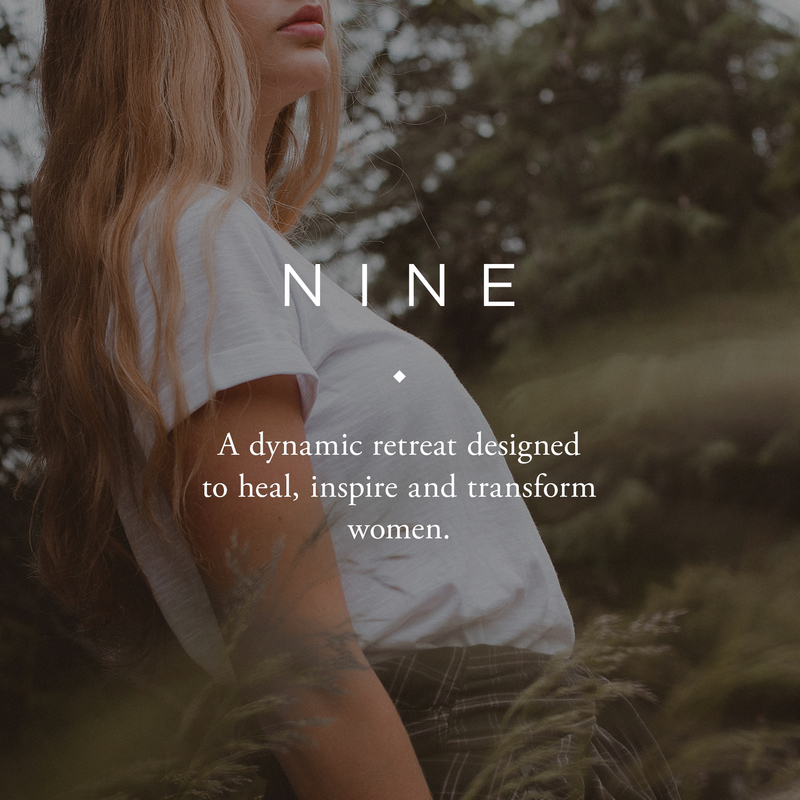 So, I created NINE: a dynamic retreat designed to heal, inspire and transform women. 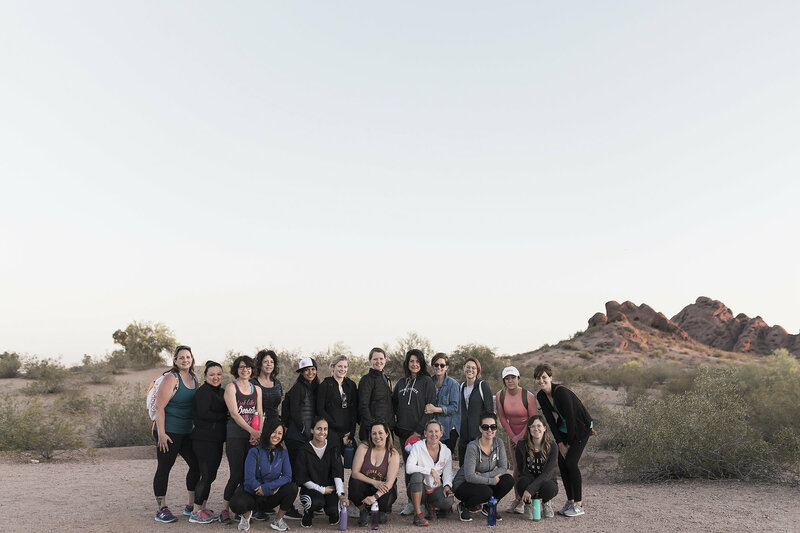 Our first retreat was in 2015 with 24 women in Venice Beach, California. 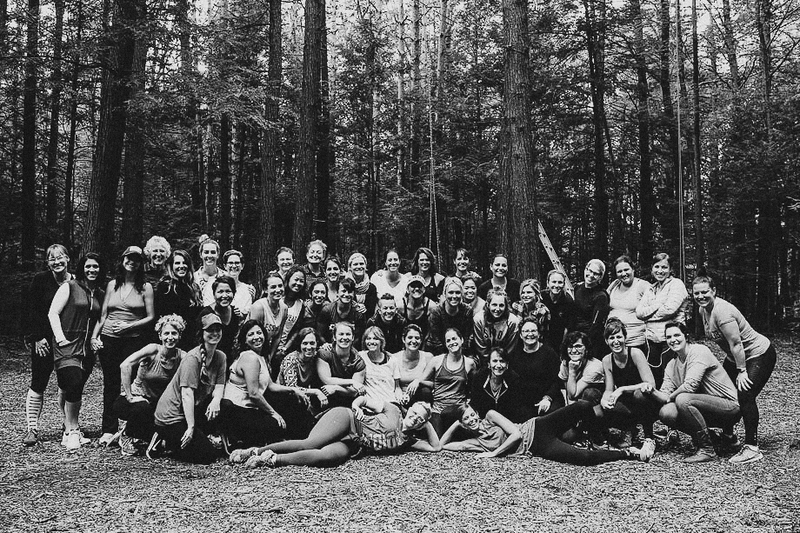 The next year, we brought 36 women together in the woods of Oregon. In 2017, we held 2 different retreats in Arizona and Vermont. 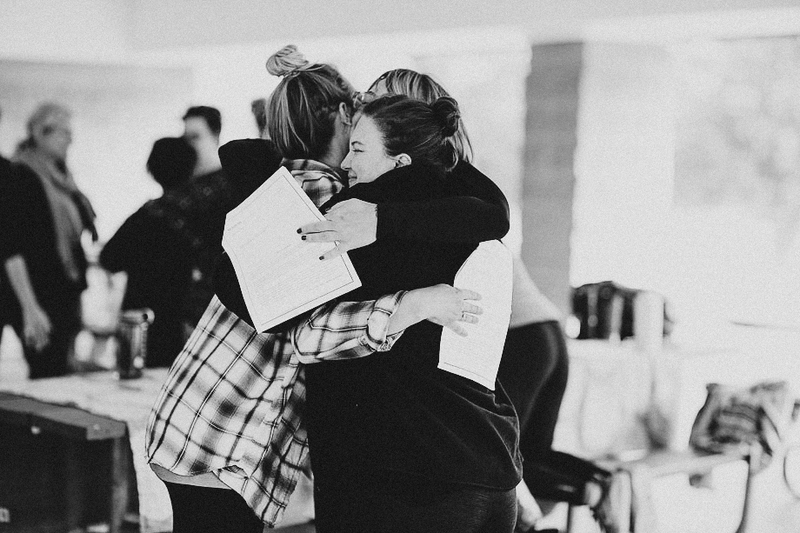 We just wrapped up a spring retreat in 2018 and are working on our upcoming retreat in Montana (Sept 9 – 14). We welcome up to 48 women for these retreats. Still intimate and powerful. I have since retired as a photographer. I am now focusing on doing business + life coaching for women. I have been married for 17 years, we have an 11 year old biological son and are in the process of fostering-to-adopt a baby. A few years into my business, my 3 year old son asked me if I loved my phone more than him. I was trying to run my business from my phone and had zero boundaries. That same year, my husband asked me if I wanted to divorce. The truth is that I was married to my job, not my husband. I was putting so much pressure on myself to be wildly successful at the expense of my marriage and health. I was lost and afraid. It took a lot of work to correct that. I went to therapy, hired a business coach, set boundaries and made time for self-care. The process was not easy. I learned how important boundaries are in my personal and professional life. Without them, I feel resentful and anxious. I learned that if I resent people at work, home or in relationships, it’s a sign that am in need of boundaries. Boundaries help define who I am, what is ok and not ok; they helped me earn respect and reduce/eliminate toxic thoughts, people and experiences. Setting boundaries is one of the most generous & healthiest things I’ve done for myself and the people I love. Please tell us about Kym Ventola. 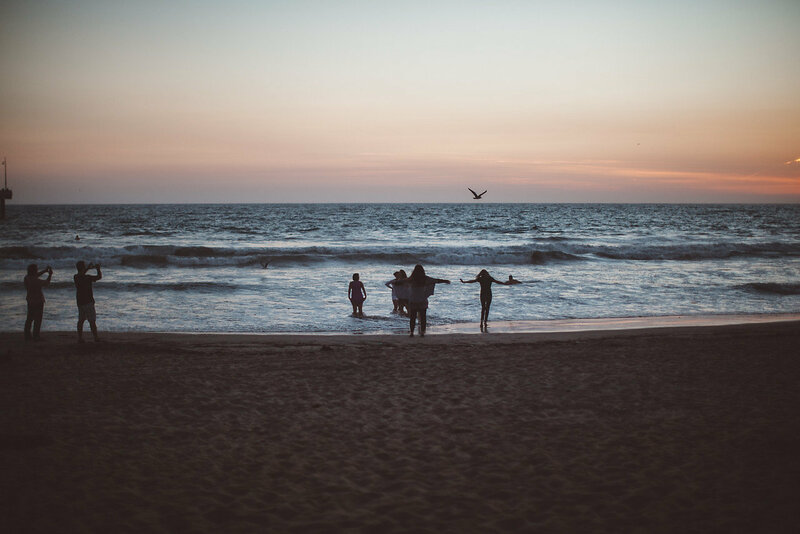 At NINE Retreat, we offer a safe space and community for women to share, bond and uplift one another through discussion, wellness and education. Our goal is to reinforce female strength and purpose by understanding and validating their natural gifts and qualities. NINE Retreat earned its name because of its numerological meaning. The number nine symbolizes wisdom, responsibility, intuition, compassion and great strength of character – a definitive representation of women and their intrinsic qualities. We bring women together in a safe, non-judgmental and healing place. 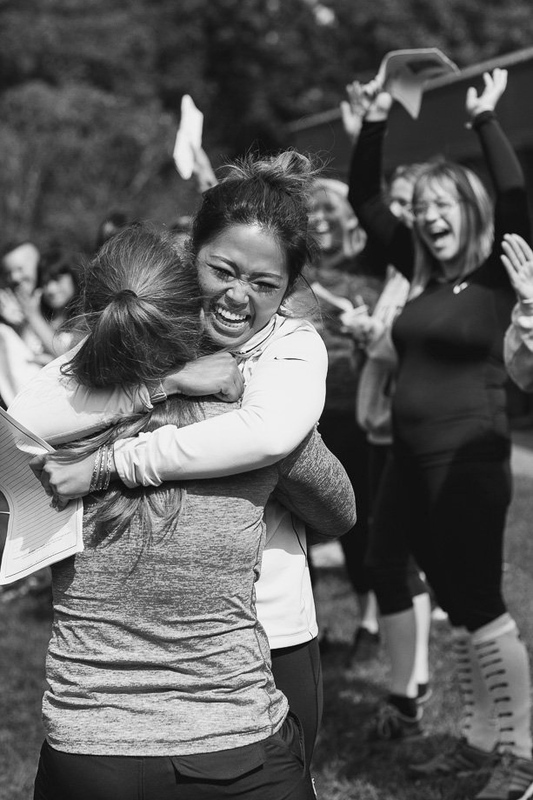 I’m most proud of the women who show up for themselves at these retreats. The NINE woman wants to live an intentional life. She is compassionate, creative, and loyal and loves the outdoors and nature. She values and craves community and friendships and is looking to connect with a new group of women or re-connect with old friends. She is at any age or stage in life where she needs a refresh or reboot. She lost her identity somewhere over the last few years and rejects the labels she’s been given. Deep down, she is fierce and wild and wants to love herself the way she loves the people around her. She’s searching for a new found clarity and purpose. Our retreat is unique. It’s for the whole woman. We don’t focus on one area. Sure, we do yoga sometimes, but it’s not the focus. We are not a religious retreat or spiritual retreat, but women come from all backgrounds and belief systems. All are welcome. I would have invested in graphic design, marketing and social media experts right away.